​We totally understand the importance of finding just the right fit, that perfect person who can help your business grow, not only in revenue but to enhance your culture. 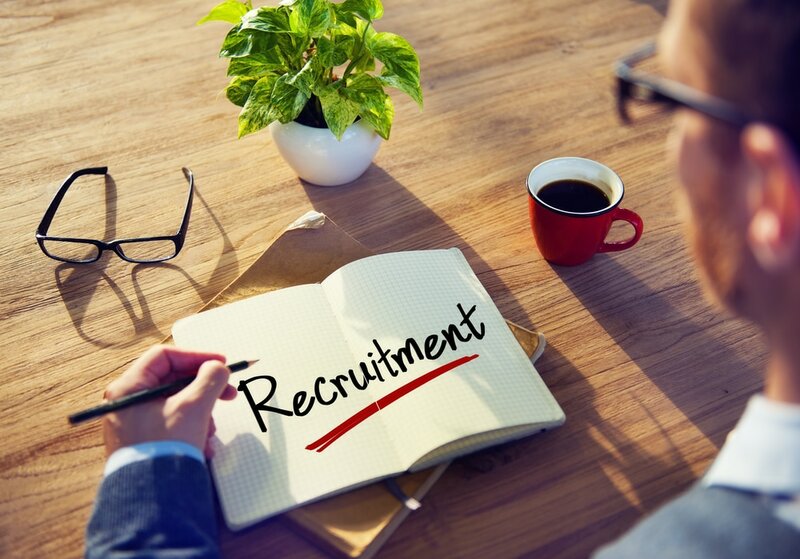 You business is important and our service will always reflect that because we are a little different to your everyday recruitment agency. We offer recruitment packages starting from $695 or you can unbundle it and get us to do the bits you don't have time for - it's all about choice and transparency. ​Check out our Pricing here! We are always open to discussion - Contact us about your needs! Finding the right employee isn't easy but working towards this goal together is! Unbundle to suit your needs! Firstly, we care and we are always available for you. If you want or need to get in touch with us, we are there. We will listen to you and provide you with the best business support possible. ​We will offer feedback every time, but most importantly, we will listen to what your needs are and we promise to be frank and honest with you.